To get you thinking about where you would take the kids during your stay we have put together a selection of our favourite places. There is something undeniably magical about steam trains and this one is particularly special. Having children who are obsessed with trains means we have seen a few but this one is the best by far. Boarding at Corfe Castle and heading off on the six mile journey to Swanage evokes an immediate feeling of holiday – even if it’s a cold, wet November day. Trains run throughout the year. Swanage is exactly what it says on the tin; an iconic seaside town complete with Punch & Judy show, buckets and spades, ice creams, deck chairs and dive bombing sea gulls. You can also now combine your train journey with a cruise from Poole harbour. Whenever we announce we are off to Farmer Palmers – despite living on a farm – our kids literally howl with delight. If you have kids under the age of 8 they are guaranteed a brilliant day out at this carefully thought out farm park where children can run from barn to barn petting guinea pigs, bottle feeding lambs, grooming ponies and betting on piglet racing. Farmer Palmer is there most days giving fun and informative cow milking demonstrations which are a must. A great one for all weather as there is masses for little ones to do inside – soft play, sensory barn, ride on tractors, bouncy castle, bale slides – as well as out. This local authority run multi-award winning country park is an absolute must for families. Open from 8am every day of the year apart from Christmas day, all the facilities are there for families; a challenging adventure play trail scattered throughout the woodland to explore, two huge adventure playgrounds suitable for different ages and a miniature steam train. Take a picnic and it’s very easy to while away a very reasonably priced day here as all you pay for is your parking. Hire bikes for 1.5 hours, 3 hours or all day and head out across the miles of marked paths and tracks through the forest and country park. For more of an adrenaline surge take on the Go Ape high ropes course which is fantastic for kids from the age of 4 as long as they are over 1m tall. We love this option as there really isn’t anything more simple or more satisfying than hooking a crab from a rock pool and plopping it in a bucket. I have no idea what is actually so incredibly appealing about that but we all love it. There are some fantastic spots across the Jurassic coast for rock pooling and fossil hunting. The vast expanse of sleek black rock across Kimmeridge Bay is our favourite as it feels so far removed from the miles of sandy beaches at Bournemouth and Studland. There is a Dorset Wildlife Marine Visitor Centre to visit if you don’t find your own 150 million year old fossil lodged in the rocks there are plenty to see on display. Of course this isn’t one you need sunshine for either. Don’t forget to check the tides first and don’t forget a change of clothes. If you are National Trust members you will be ecstatic to hear that Kingston Lacy is one of the ones that ticks all the boxes; stunning gardens for endless games of hide and seek, treasure hunts and visitor trails, woodland playground, ride on tractors and a very pleasing café in the converted stable yard. The house itself is obviously beautiful but not much fun for little ones so stick to the grounds and out buildings where there are often craft activities, demonstrations and displays to check out. 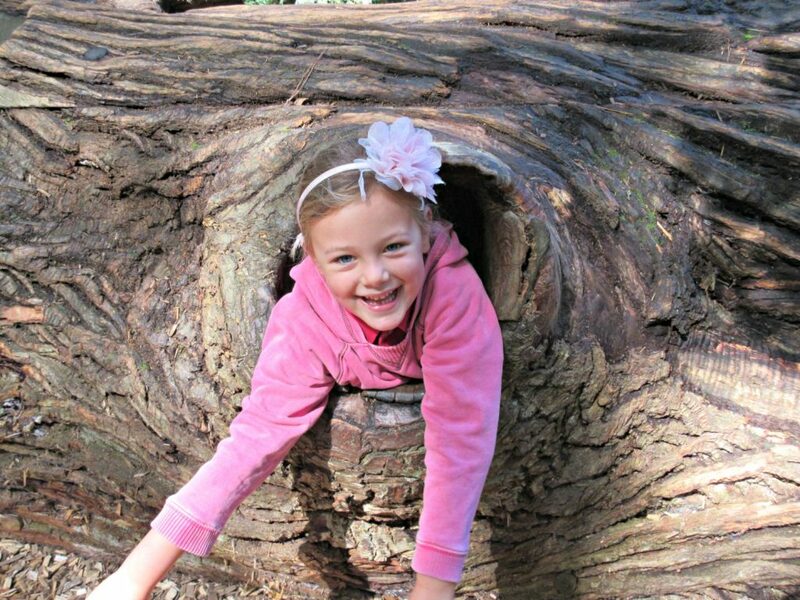 The National Trust are absolute pros when it comes to family friendly days out so it’s definitely worth checking their events calendar to find out what’s on. If you have time and energy to expend, head across the Beech lined avenue to Badbury Rings (also National Trust but free to non-members) for panoramic views, an abundance of wildlife and a few laps around the ancient iron age hill fort.